Posted on October 11, 2018 at 4:01 pm. Posted on July 25, 2018 at 11:57 am. People often don’t consider the importance of basic first aid education. There are numerous reasons why people put it off. A trained person is more reliable, confident and in control of themselves when an emergency arises. People who are trained are more likely to to take immediate action in an emergency situation. It allows the rescuer to provide the victim comfort. 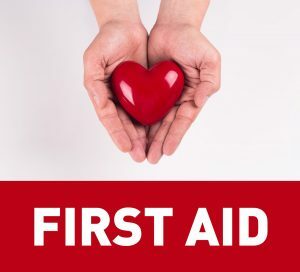 Having someone trained in first aid can bring immediate relief to the patient. Being calm and assessing the situation helps the patient relax while their injuries are being treated and stabilized until emergency personnel arrive. A trained person is better able to asses their surroundings. Knowledge of first aid promotes the sense of safety and well being amongst people. Having an awareness and desire to be accident free keeps you more safe and reduces the number of causalities and accidents. Posted on July 19, 2018 at 1:29 pm. 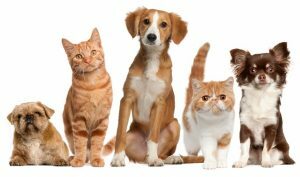 We love our pets! Below we list of a number of quick Pet First Aid tips. This list is meant as intermediary steps. You should also consult a veterinarian. Know where to go in case of an emergency. Your regular veterinarian is a great place if the emergency occurs during the day. If the the emergency occurs in the evening or weekends it may be necessary to go to the emergency clinic in your area. Most are open 24 hours a day 7 days a week. Do you know how to recognize and help someone who is choking? Posted on July 19, 2018 at 1:07 pm. 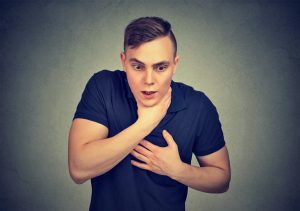 Choking is a common cause of accidental death and often preventable. Objects such as food, candy or small objects can easily become lodged in the airway if they are accidentally ‘breathed in’ rather than swallowed. Encourage the patient to cough, If the choking is only mild, this will clear the obstruction and the patient should be able to speak to you. Call for help, but don’t leave the patient yet. Bend them forward so the head is lower than the chest. For a smaller child, you can place them over your knee to do this. Give up to 5 firm blows between the shoulder blades with the palm of your hand. Check between blows and stop if you clear the obstruction. Place your clenched fist just above the person’s navel. Grab your fist with your other hand. Perform a total of 5 abdominal thrusts. 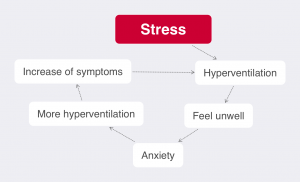 If the blockage is still not dislodged, continue cycles of 5 back blows and 5 abdominal thrusts until the object is coughed up or the person starts to breathe or cough. If the obstruction comes out, but the person is becomes unconscious, begin CPR. Continue CPR until medical personnel arrives. 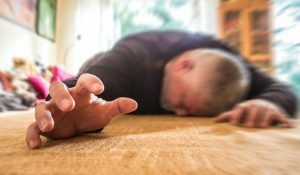 Should you restrain a person having a seizure? Posted on July 19, 2018 at 11:44 am. Approximately 1 out of 10 people have had a seizure. Because seizures are very common, it’s important to learn what to do to help keep that person safe until the seizure stops. A seizure (fit) occurs due to excessive and disorganized electrical activity in our brain. A major seizure occurs when the victim falls to the ground and starts shaking uncontrollably. This is known as a tonic-clonic seizure or a grand mal seizure. Do not try to give mouth-to-mouth breaths (like CPR). People usually start -breathing again on their own after a seizure. What are the best way to manage insect bites and stings? Posted on July 16, 2018 at 3:15 pm. 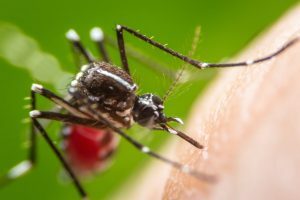 Common reactions to insect bites and stings are mild. Often causing little more than stinging, redness and itching or minor swelling. Rarely do insect bites and stings, such as from a bee, a wasp, a hornet, a fire ant or a scorpion, can result in severe reactions. Usually, the signs and symptoms of a bite or sting disappear in a day or two. If you’re concerned — even if your reaction is minor — call your doctor. 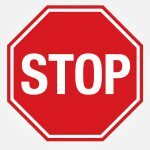 If the person says he or she needs to use an autoinjector, ask whether you should help inject the medication. This is usually done by pressing the autoinjector against the person’s thigh and holding it in place for several seconds. Loosen tight clothing and cover the person with a blanket. Don’t give him or her anything to drink. What’s the difference between a sprain and a strain, and what the heck is R.I.C.E Therapy? Posted on July 12, 2018 at 11:16 am. Sprains and strains are often used interchangeably. While very common for a first responder to encounter, they are not the same thing. Excessive force applied to a joint can cause these ligaments to tear – this is a sprain. Usually when a person falls, twists, or is hit in a way that forces the body out of its normal position. The most common type of sprain is a sprained ankle. About 25,000 people sprain an ankle every day. A strain is also a stretch or tear, but it happens in a muscle or a tendon. Tendons link muscles to the bones. This is very common in contact sports like football, boxing and hockey. This is known as RICE therapy. Always seek medical attention if the pain and swelling don’t start to lessens after 24 to 72 hours. Posted on June 22, 2018 at 12:13 pm. We love our pets right? But do we as pet owners know pet first aid? Here’s a quick list, meant as intermediary steps. You should also consult a veterinarian. Posted on June 19, 2018 at 1:29 pm. Seconds count, when burns occur. Burns need to be cooled immediately. Otherwise, the heat will continue to destroy the surrounding and underlying tissue, and may even progress into a second or third degree burn. This will present serious complications for the patient both in cost and on-going treatment. It is actually recommended that you don’t use ice. It can cause more damage and slow the healing process.1 It is recommended instead you use a burn dressing. 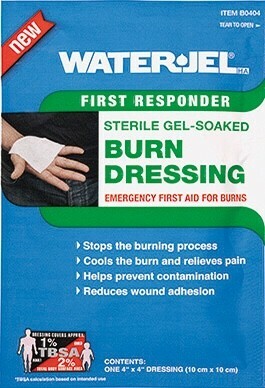 Burn dressings are a gelatinized water mix designed to perform the four critical steps for burn management in one application. Because of their gelatinous nature, they seal the burn from further contamination, they cool the burn site and relieve pain by heat transfer into themselves, and the fluids on the burn site cannot soak into the dressing nor can they evaporate through them. And finally, as the burn site cools down, the dressing warms up, leaving the site covered by a warm dressing, helping to prevent hypothermia. Burn Dressing will absorb temperatures which is extremely important. 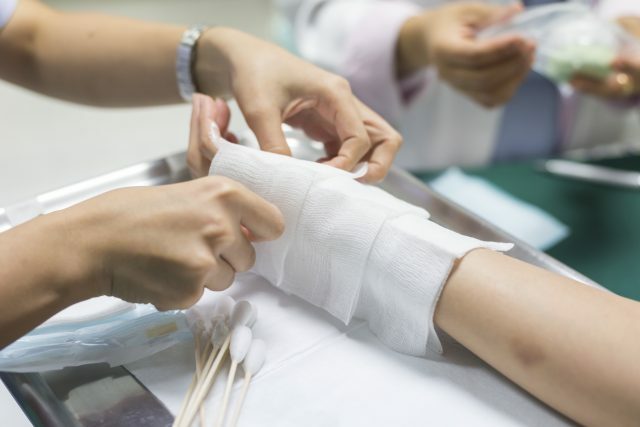 The additional gel within the burn gel pouch can be left on the wound for up to four hours prior to receiving further medical treatment if necessary. • Portable—on the scene—when seconds count!